Belgravia London Dry Gin is a traditional London dry gin that is distilled with eight of the finest aromatic botanicals with hints of peppery spice, citrus and juniper. Belgravia Gin bottled RTDs are made from London dry gin that is distilled with eight of the finest aromatic botanicals and a range of premium infusions. 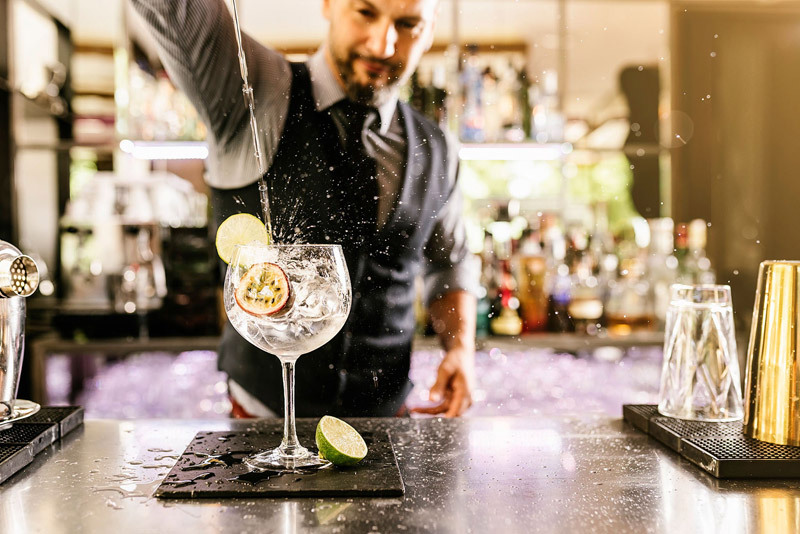 The Belgravia Gin RTD range includes worldwide favourites such as gin and tonic, gin and dry lemon, gin and grapefruit juice, gin infused with tea as well as gin and pink tonic.